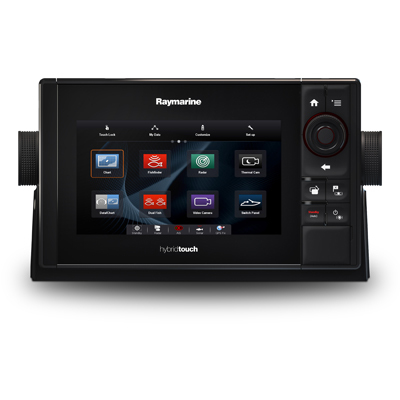 Whether you fish, sail, or just cruise the open water, eS Series' advanced LightHouse II operating system with HybridTouch™ gives you total control. With the choice of responsive touch screen or keypad control, eS Series puts navigation, sensors, safety, and entertainment right at yourfingertips. 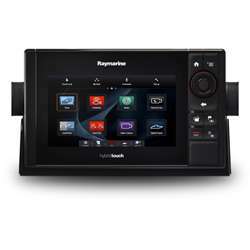 The eS Series features a choice of 7", 9", and 12" displays, each with an attractive, glass bridge-style design that blends seamlessly with today’s modern helm stations, allowing for both low profile console and completely recessed flush mounting option.